Selling Mom and Dad’s home after they’ve moved into a Senior Living community may sound like a simple “to-do” on the retirement checklist, but there can always be some snags. As a seller, you want to get the sale done quickly so your family can move on. However, from market value to general maintenance, sometimes a sale doesn’t happen as fast as you’d like. 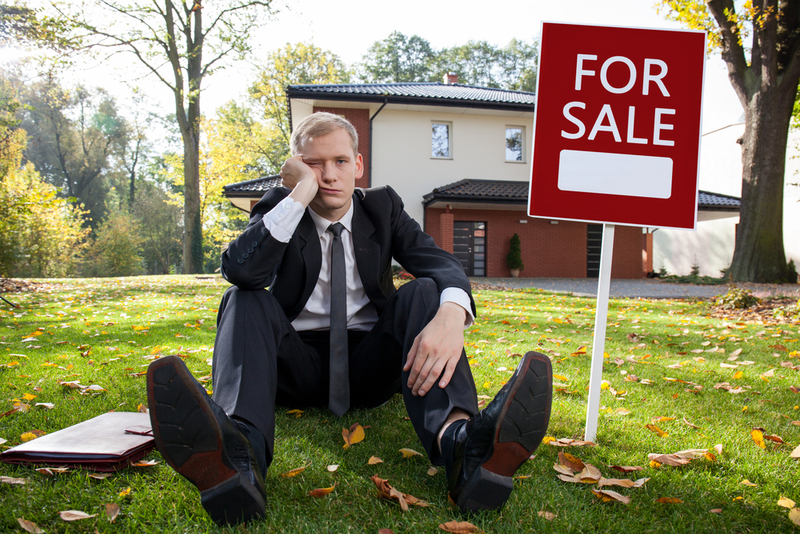 After you’ve consulted with a trusted realtor, try out these five tips to get over the sale plateau that you and your family may be stuck on. Homes that have been in the family for years tend to accumulate lots of clutter and “little things” that end up taking up valuable space. While your parent’s collections may be appealing to them and endearing to your family, this clutter could be why the house isn’t selling. Especially after a move to Assisted Living, now is the perfect time to make the home look like “new.” Try to take out any sign that Mom and Dad have been living there and help make the home look as new as possible. If it doesn’t add value to the home, we suggest removing it. When there are piles of clutter or rooms just filled with stuff, it can be hard for a new family to imagine living in the dwelling. Sometimes a house can be extremely sturdy, even after years of use, but some minor updates may be in store. If you have inexpensive updates you can do to make the house more appealing, invest in the time and money to do so. Replace that worn carpet and remove old wallpaper that may be outdated. You may even be able to experience a great return on investment with these smaller fixes. If your home is seeing some bigger repairs like plumbing or foundation problems, take some time to get estimates from reliable contractors in your area. Even though you may not be able to make these repairs on your time, you could still include the cost to fix in the sales price. This is all money that can go to helping your loved one adjust to their new home at a Senior Living community. Remember, above all, their care comes first at this time in your family’s lives. If repairs and updates are really holding back the sale, look into selling to a distressed buyer. There are lots of companies that will pay for houses in need of severe repair for “flipping” purposes. Keep in mind, you will be selling at a severely reduced rate, but finding a reputable buyer of this type may be beneficial in the long-run. The move into Senior Living is a huge change for any family. Don’t just pick the nearest community possible, do your research and ensure that the community your loved one chooses is right for them. 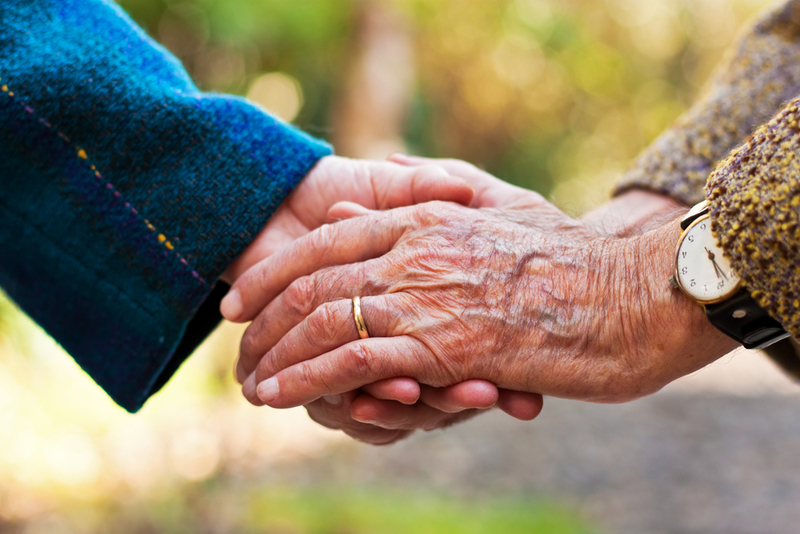 Cornerstone Senior Living communities are always looking to bring new members into the fold. Contact us today to schedule your tour and find out more about our community near you.